Thank you all for the support in another year of growth! Over 100 registered players and 21 other donors helped raise over $3,500 this year. View a video recap here! Social media grew significantly this year. During the heat of summer we reached 13,500 people and had 860 post engagements. We also had 6 press features: KSTP-TV Channel 5 News, WCCO Radio, Pioneer Press, City Pages, The Villager, and Lillie Suburban News. 2017 was yet again another year of growth. We reached our goal of $3,000 while having 33 teams participate! Thanks to all those who helped spread word, set up and take down, ran concessions, and all other tasks throughout the day. Thank you to all of our sponsors: Burger Time, Dairy Queen, Killebrew Root Beer, Mike's Butcher Shop, Olive Grove, Rack Shack BBQ, Teresa's Mexican Restaurant, and $20 Mows. All your support helps us #KnockALSOutOfThePark. Thank you to everyone who supported this year's event! I'm grateful for everyone who donated, played, sponsored, and volunteered. 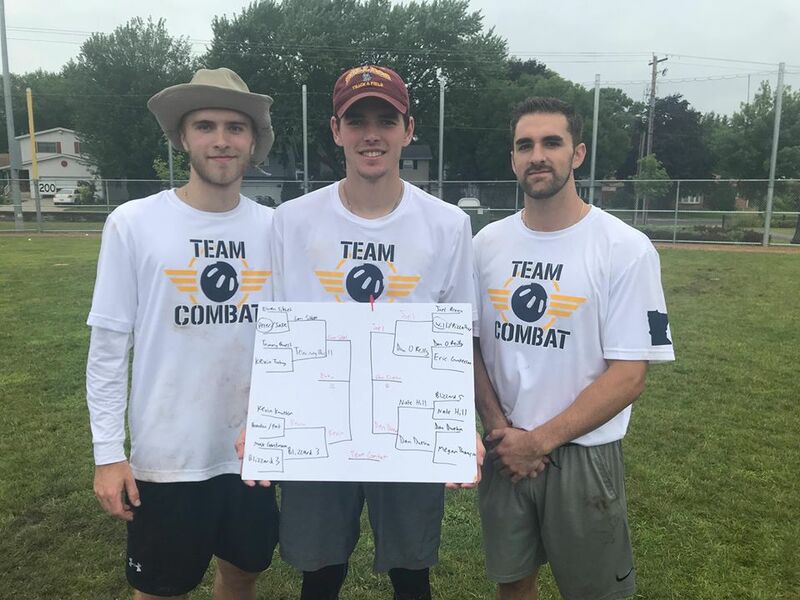 This year's tournament was the most successful yet. Year by year, this fundraiser keeps growing. 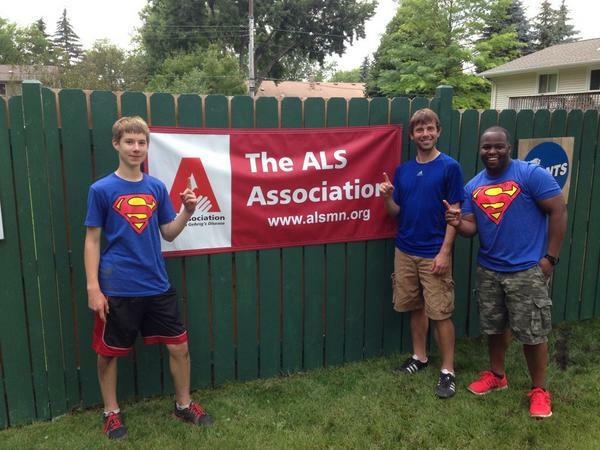 The total donation we made to The ALS Association of MN/ND/SD was $2,010. The future is bright for the tournament and I learned a lot from this year's event. I'll be bringing some new exciting ideas to the 5th annual tournament in 2017! Every drop adds up, every dollar counts, every home run matters! 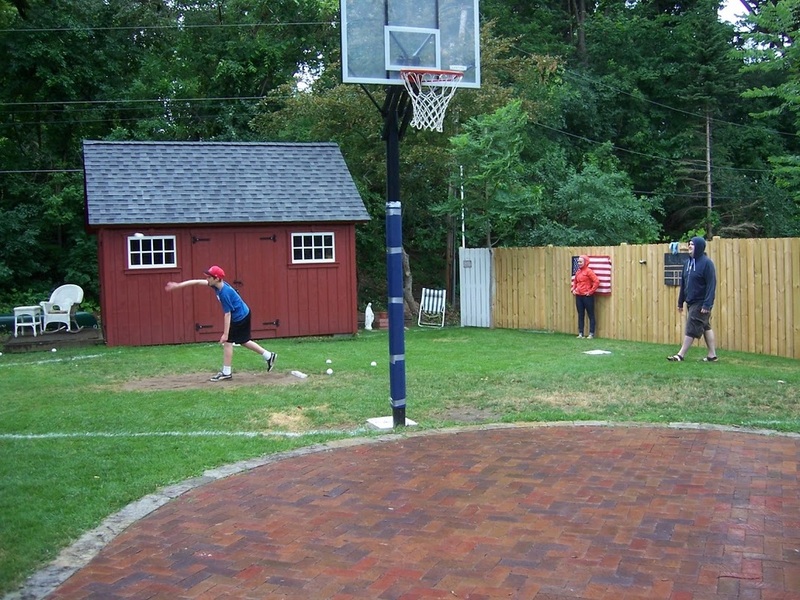 Family and friends gathered at Shed Field for the 1st annual tournament. 7 teams met on a cold, rainy day in July, battling each other and the weather in order to see who could claim the top spot. The vision for later tournaments was made clear after this first tournament. This was the only tournament Michael Brandt attended. He stayed outside in the cold and rain all day. ALS didn't stop him from participating in anything. Michael taking a quick nap between games! At the end of the day we raised $700 for the ALS Association! 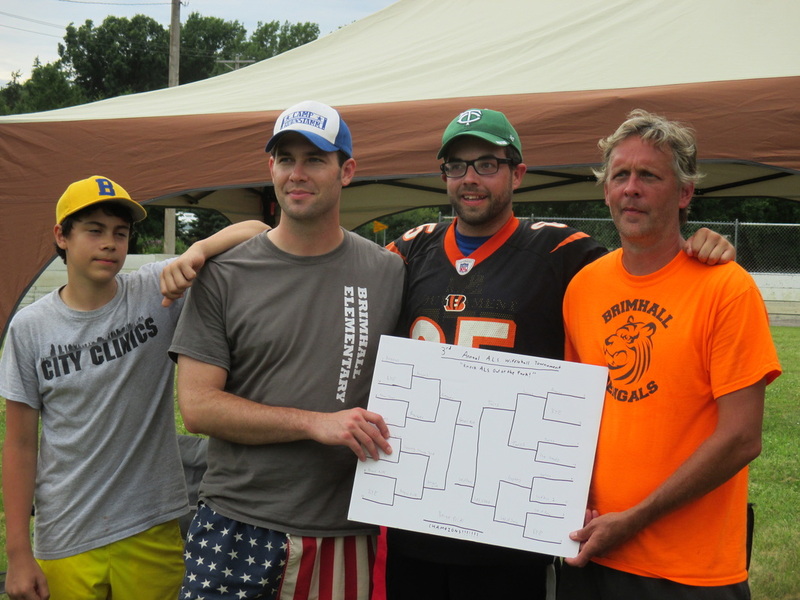 The 2014 tournament was another successful fundraiser. 8 teams came out to Shed Field to play and enjoy the wonderful weather! With more participants we had more fun. 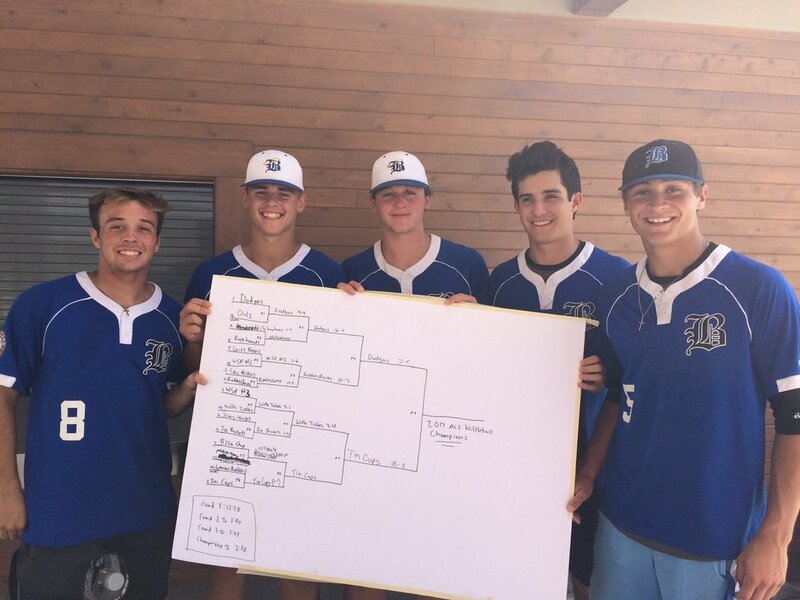 All 8 teams were placed into a single-elimination bracket after a morning of pool play. After a long day of competition, "Sam's Team" won the championship. The goal of $1,000 dollars was surpassed and we raised $1,400! New venue, new faces, new goals. The 3rd tournament did not disappoint. 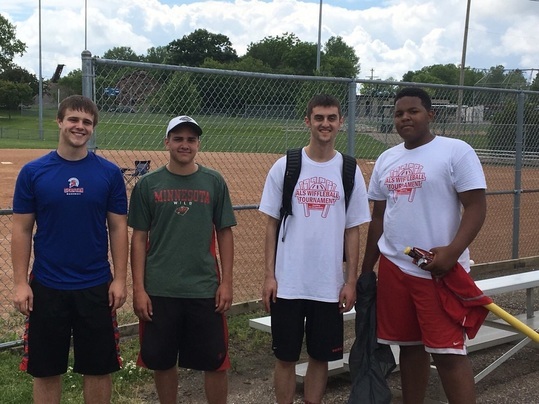 12 teams gathered at Wentworth Park in Mendota Heights to play wiffleball for ALS. Before a morning of pool-play, attendees had the honor of hearing from 3 speakers, including a former ALSA chairman. It was a hot sunny day through the morning and after a hot dog lunch provided by Mike's Butcher Shop, the single-elimination bracket began. With teams such as the "Butterfly Commando Squad" competing for the championship, we knew things we're gonna get fierce. Team "Let it Sano" squared off against "Bengal Pride" in the championship, but could not handle some terrific pitching. 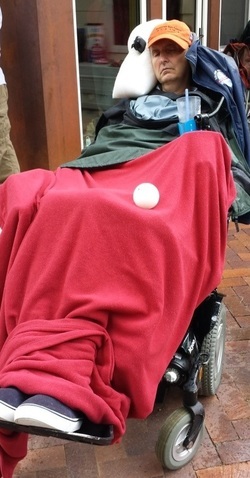 The 2015 tournament broke all records associated with the tournament: money raised, teams, participants, individual donations, and perhaps most importantly, temperature. The goal was the beat the 2014 total. Together we raised over $1,900!